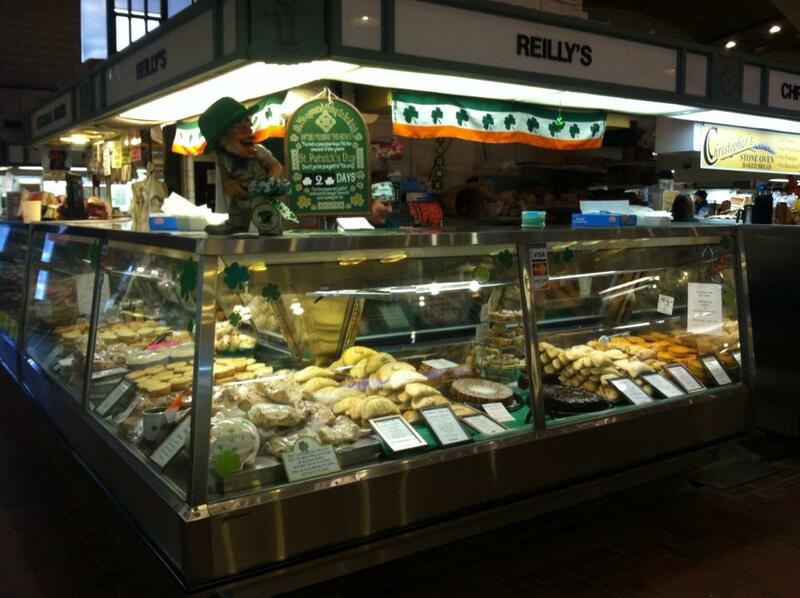 At Reilly's Irish Bakery, we use the freshest ingredients to create classic Irish baked goods and savories. Our specialties include buttermilk scones, Irish soda bread, shepherd’s pie, breakfast pies, sausage rolls and an assortment of pasties - pastry turnovers filled with meat and veggies. 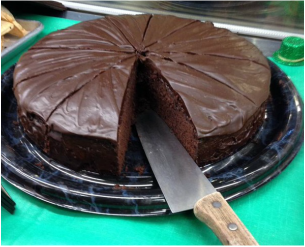 Our signature sweet treat is our triple chocolate Guinness stout cake - made with 6 pints of Guinness beer. Come share and taste in these timeless pleasures.